What a great long weekend out on the Fraser River, lots of big sturgeon and some excellent salmon fishing. 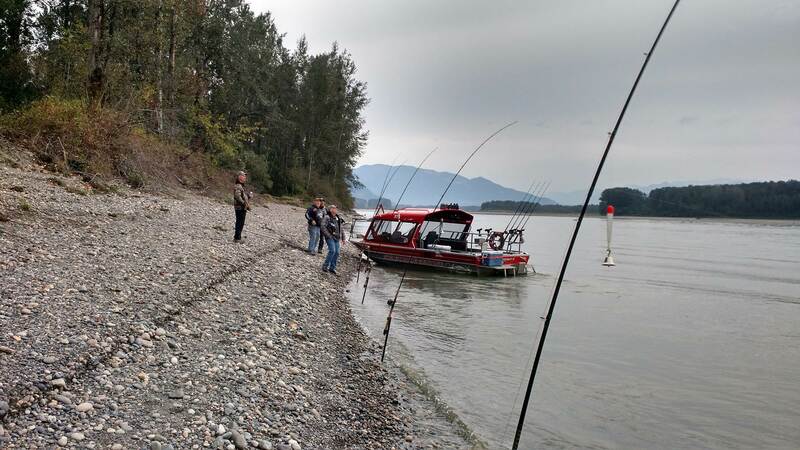 Sockeye retention is now closed but salmon fishing is still open on the Fraser. You can fly fish, bar fish or spin fish for salmon or use any method but bottom bouncing. Bottom bouncing with a long leader is used for catching sockeye which is now closed so please do not use this method. 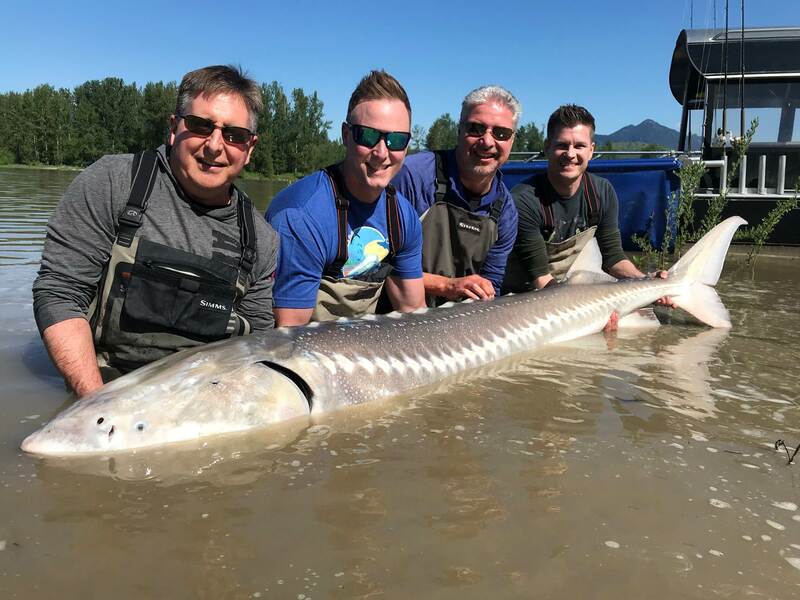 September and October are the two best months for fishing the Fraser for both salmon and sturgeon, our weekend dates in September are almost sold out but we do have some good dates available for October and early November. 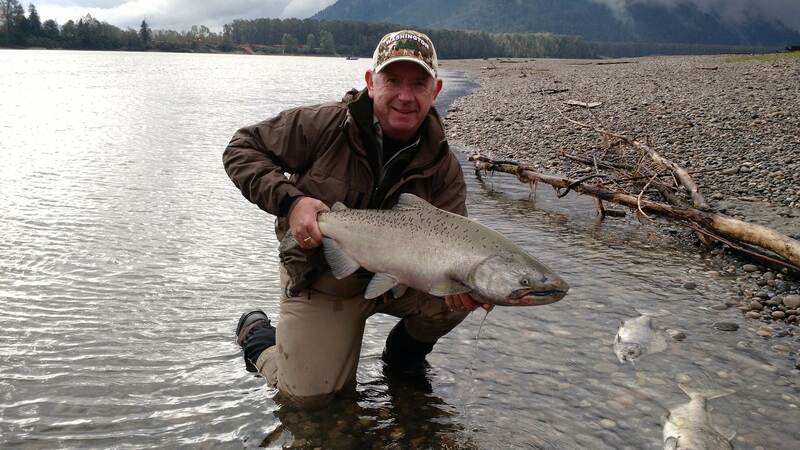 Nows the time to book your Fall Fraser River Fishing Adventure if you haven’t done so already.